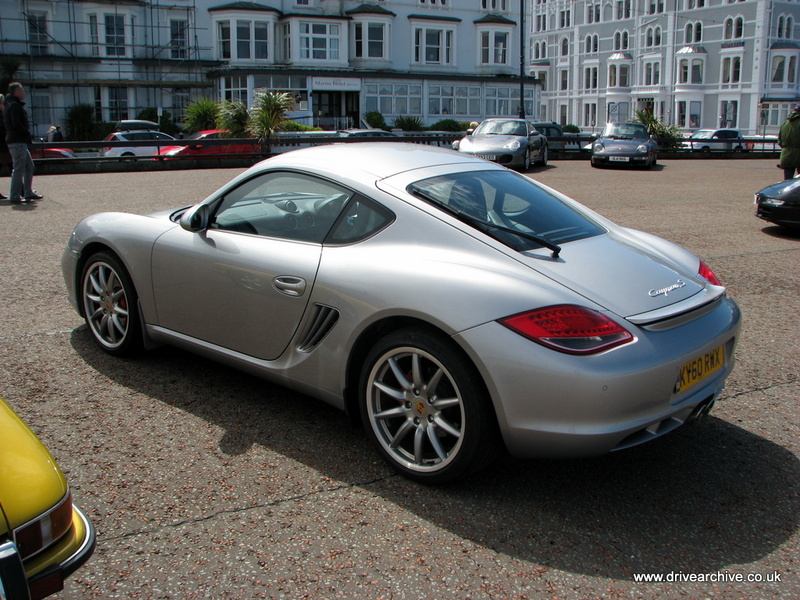 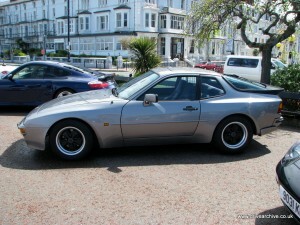 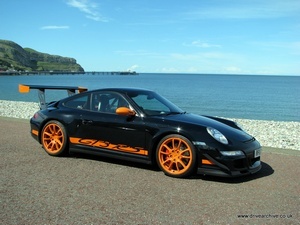 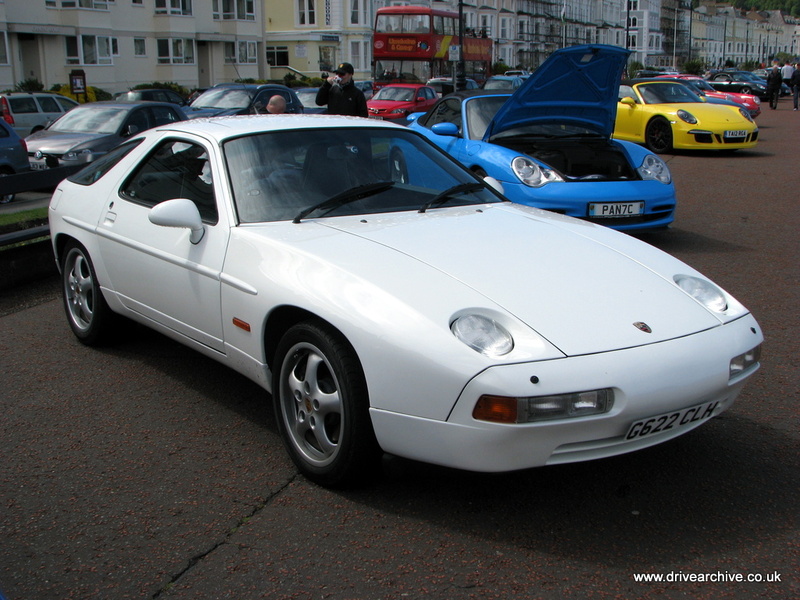 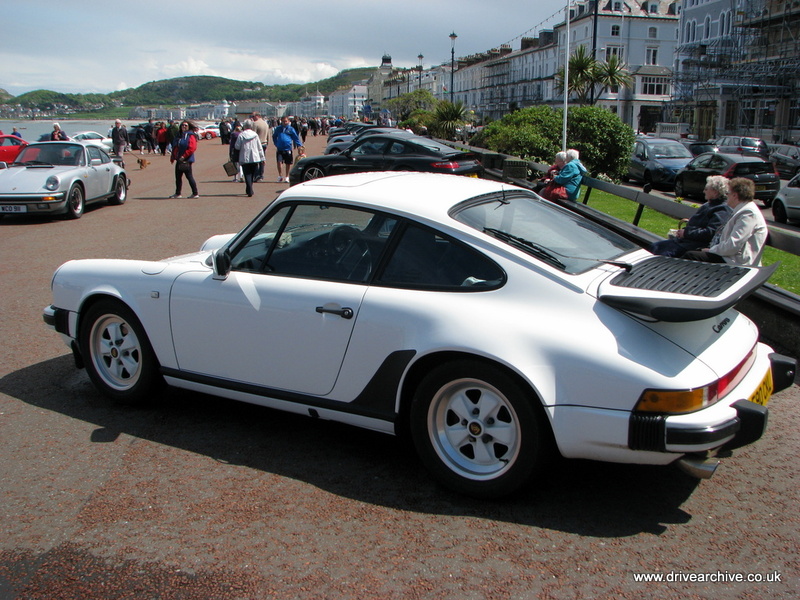 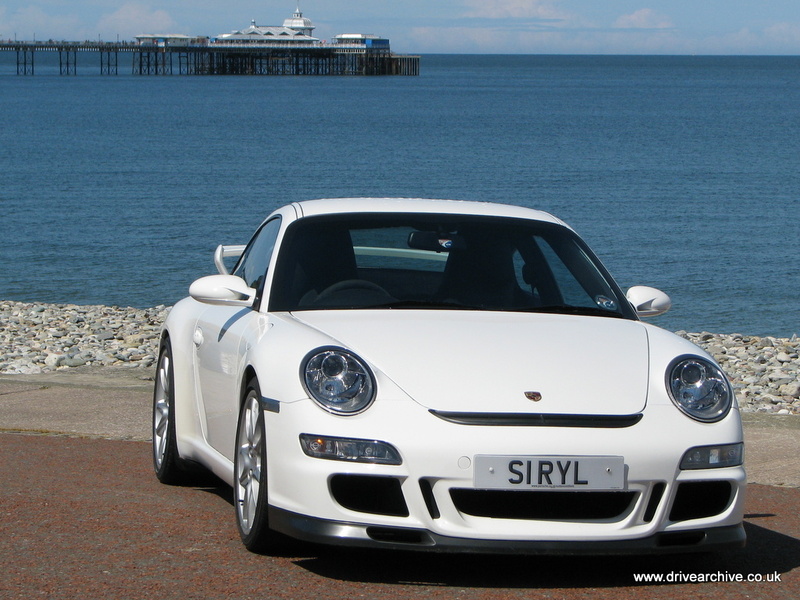 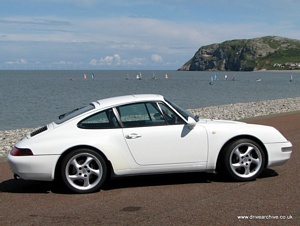 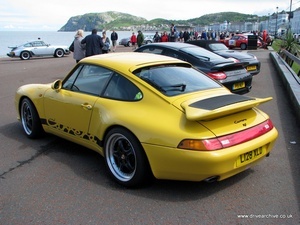 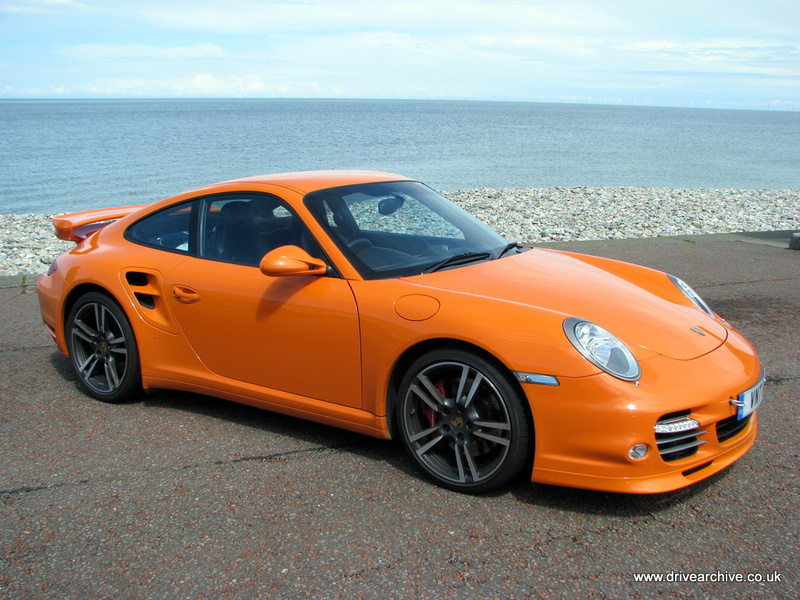 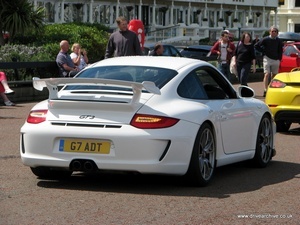 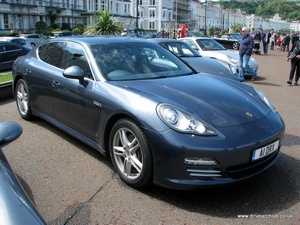 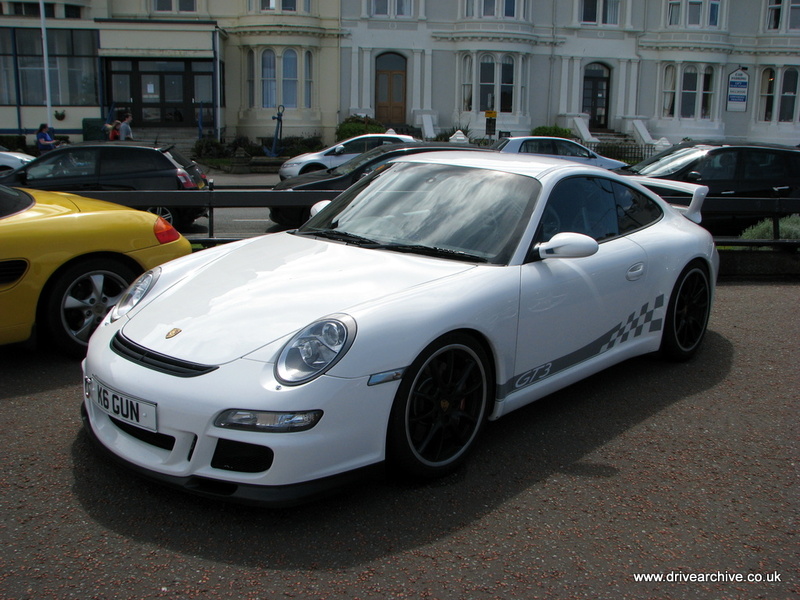 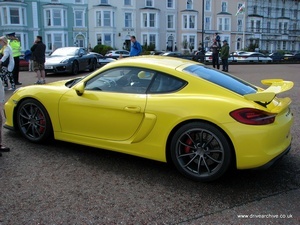 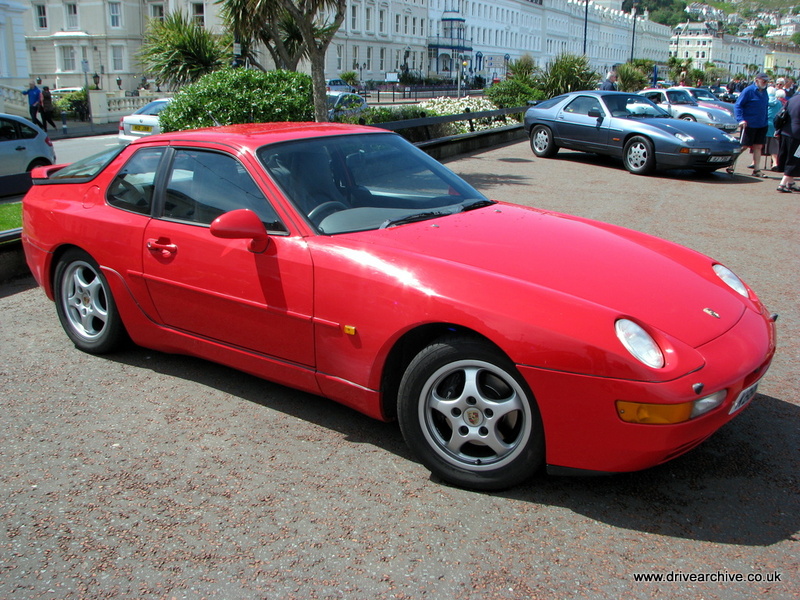 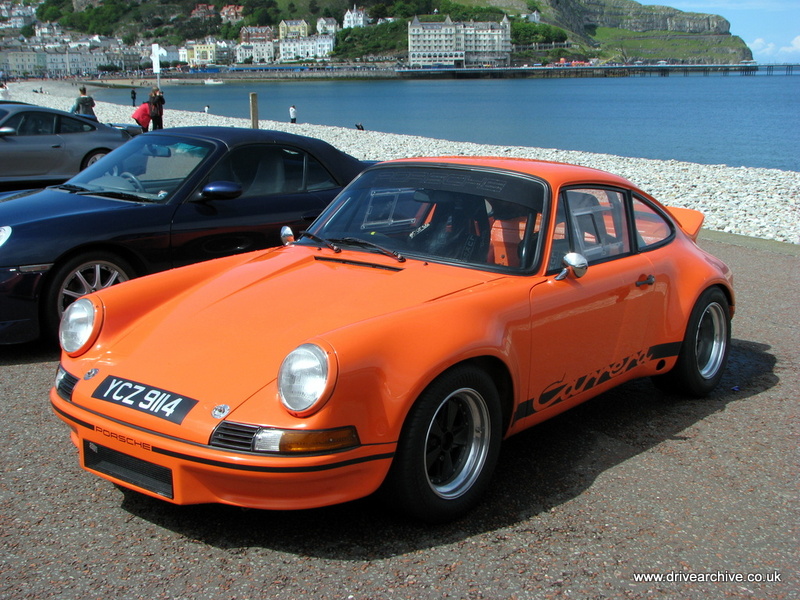 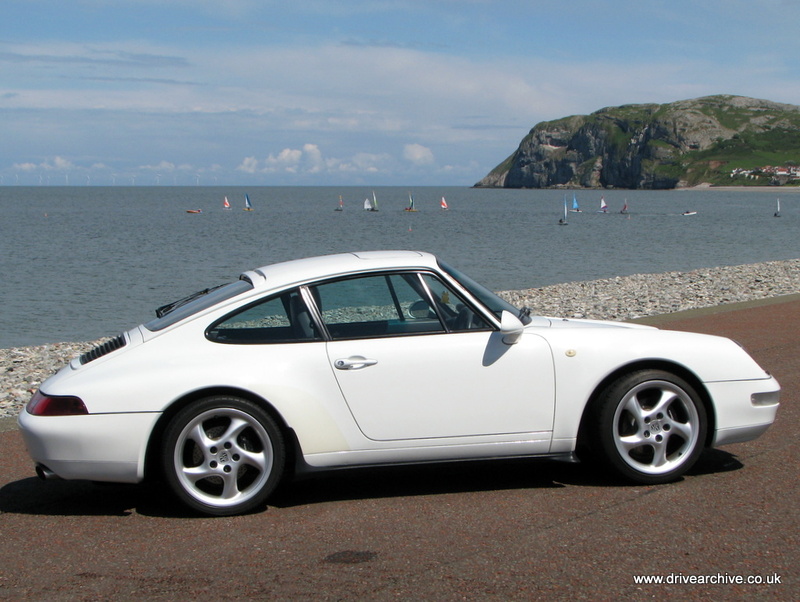 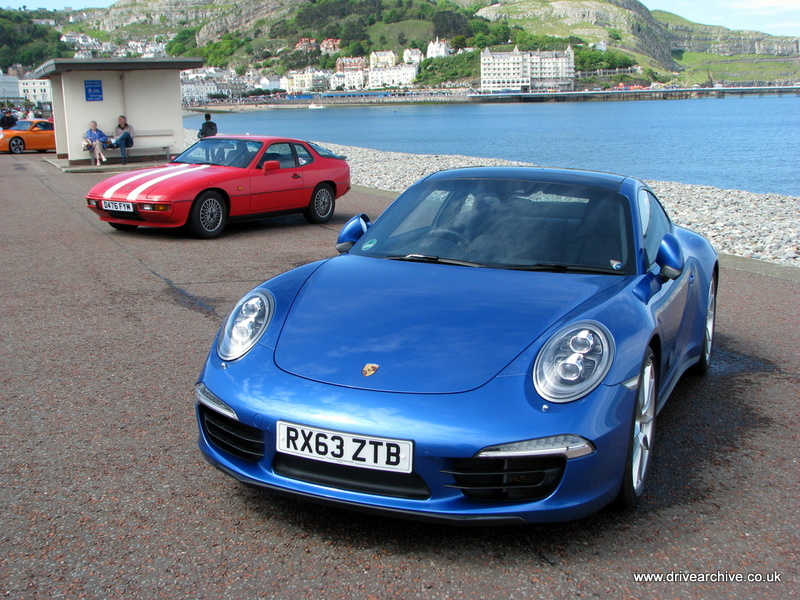 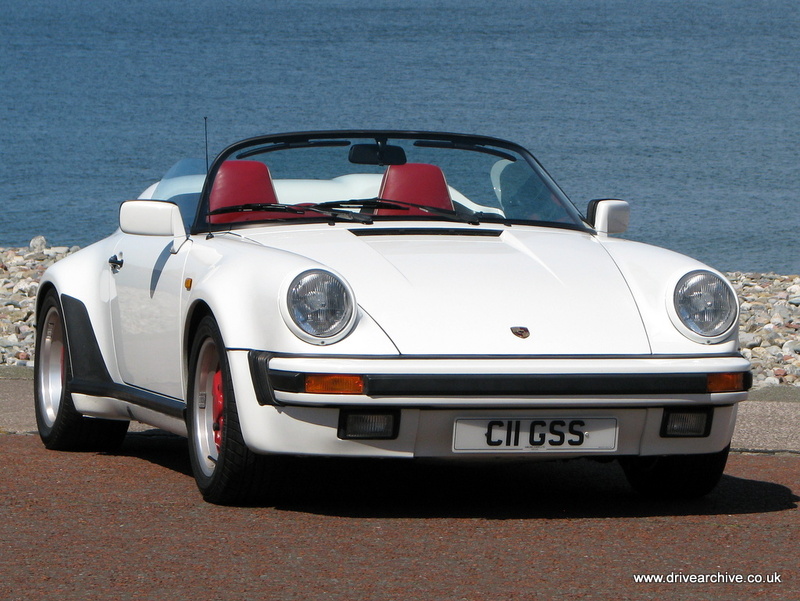 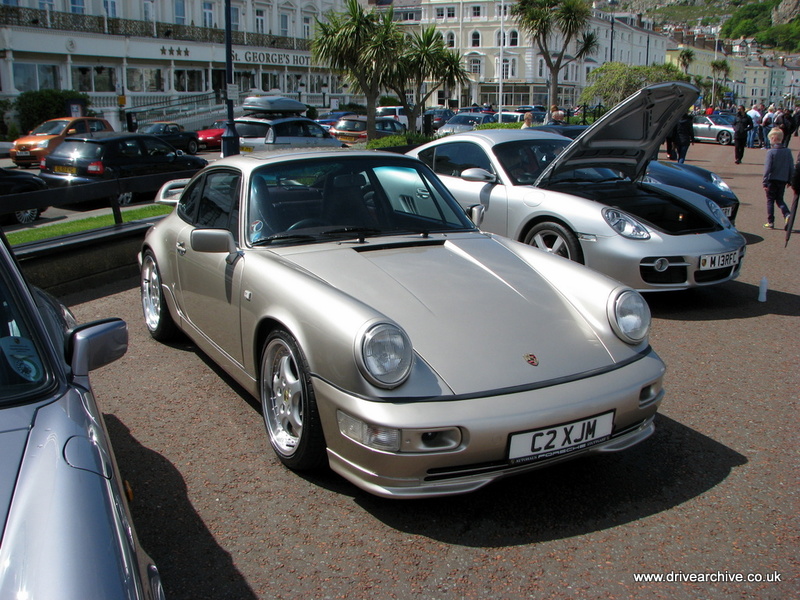 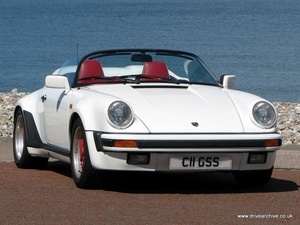 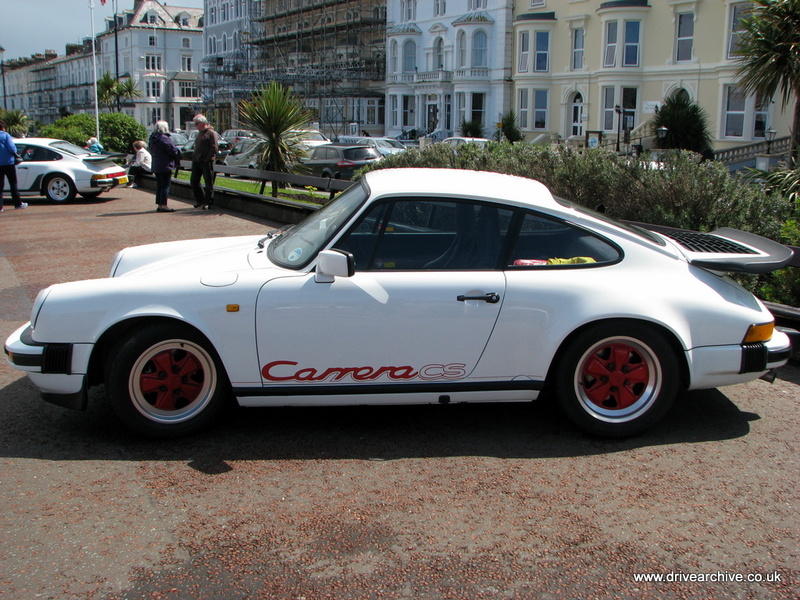 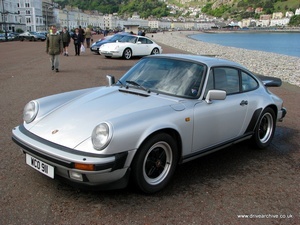 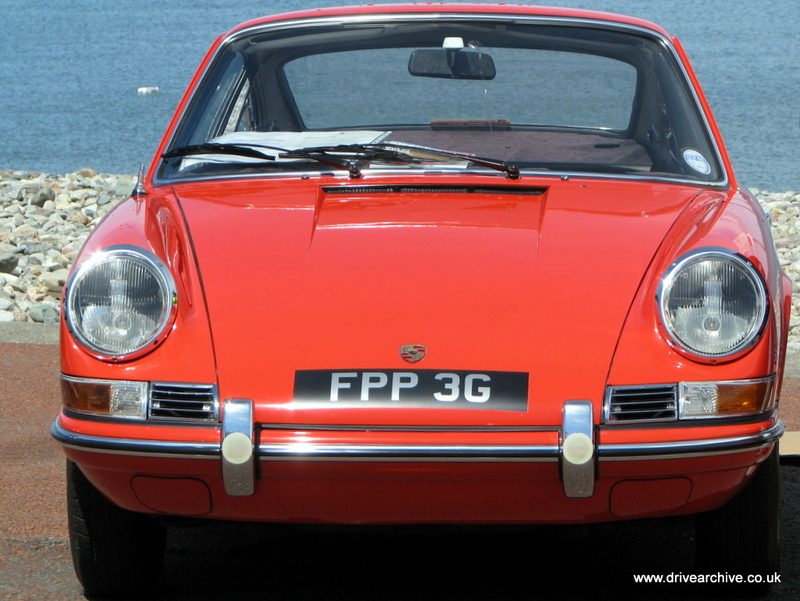 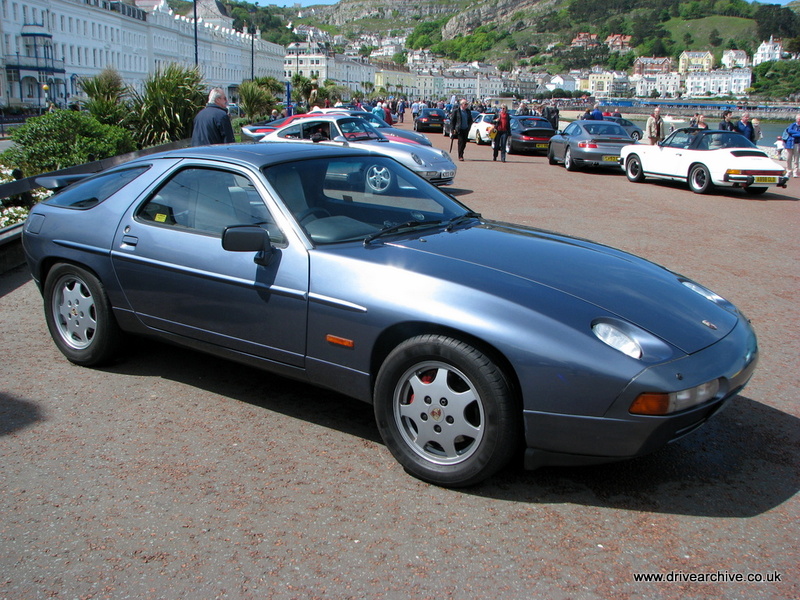 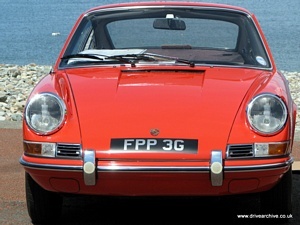 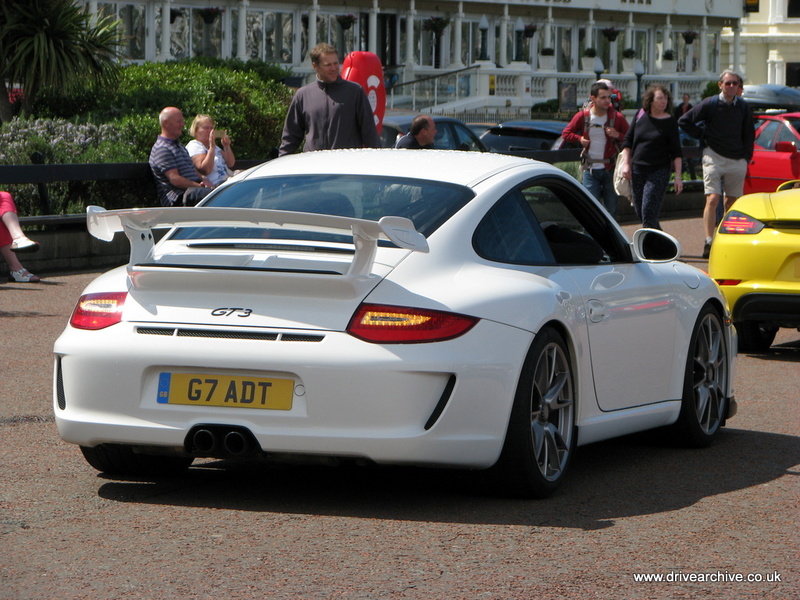 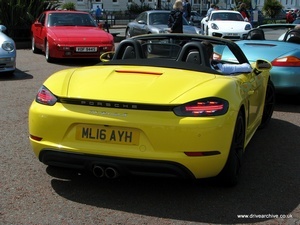 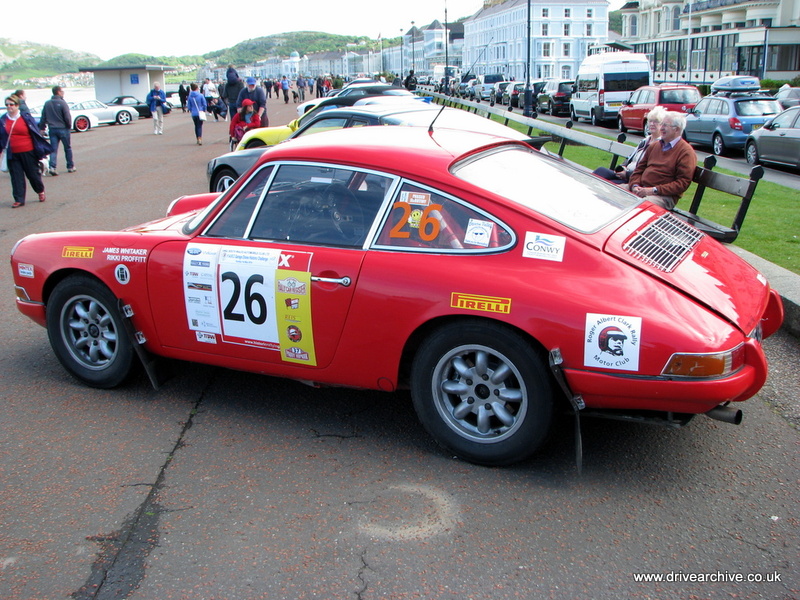 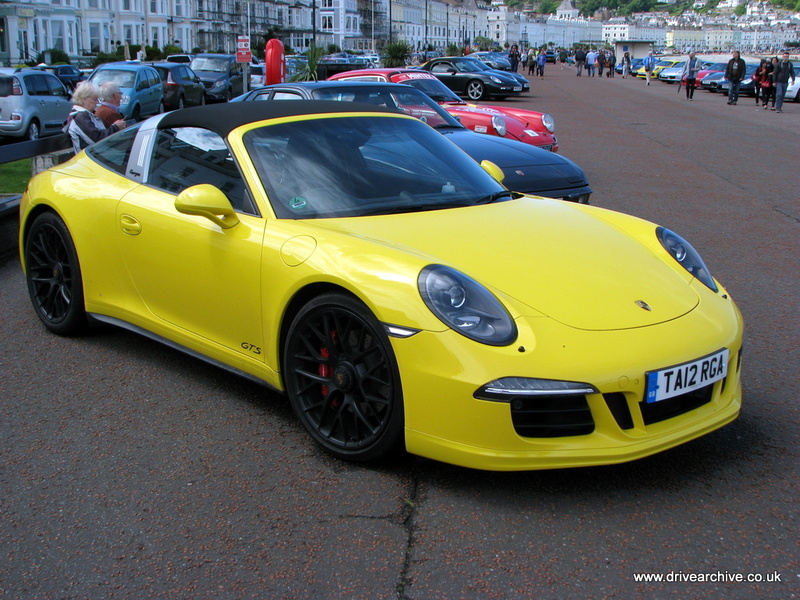 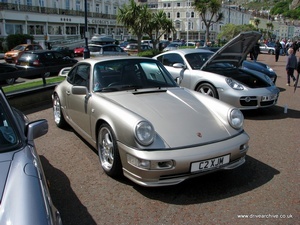 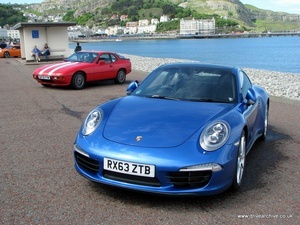 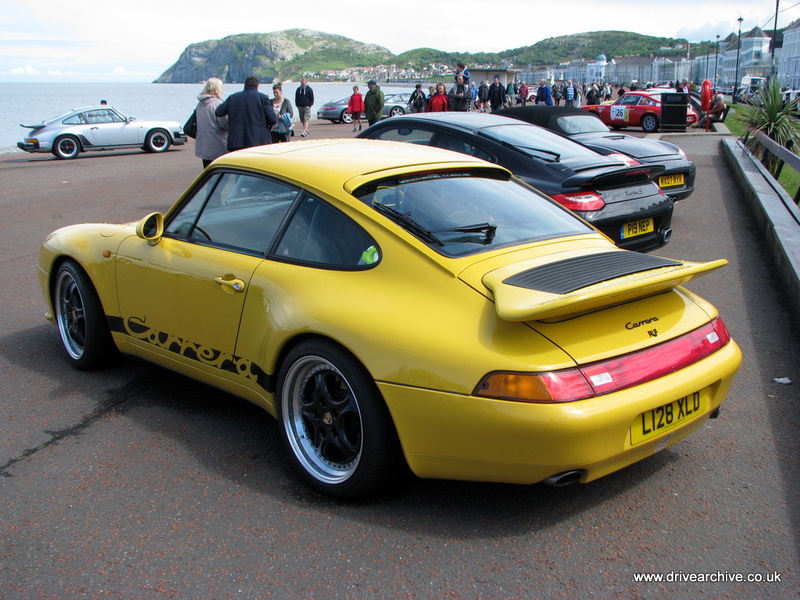 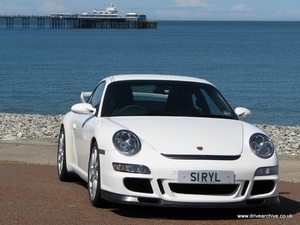 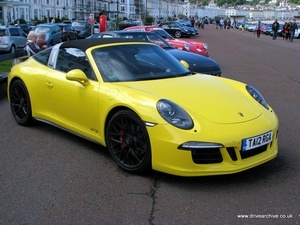 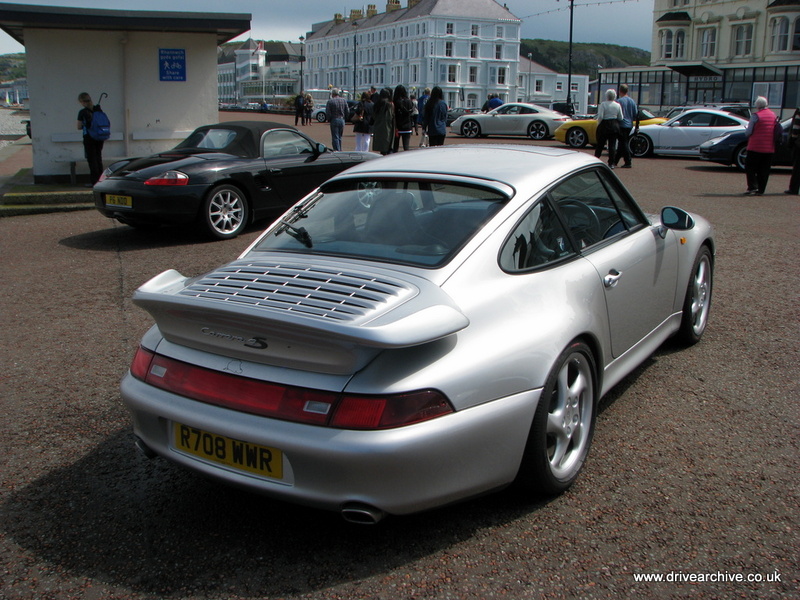 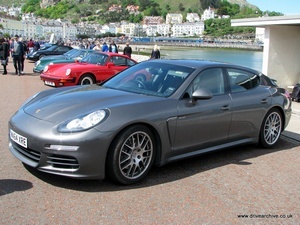 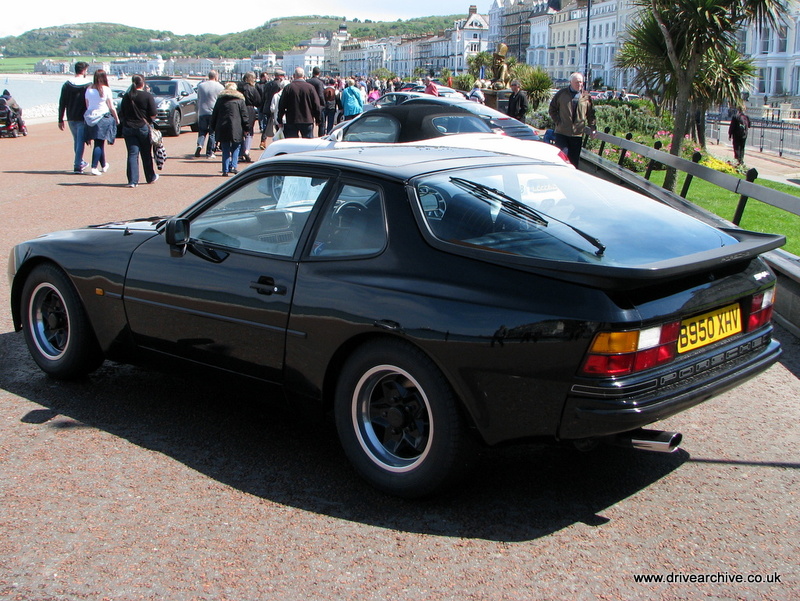 Over 400 Porsches turned up on the main promenade at Llandudno, North Wales, 22nd May 2016. 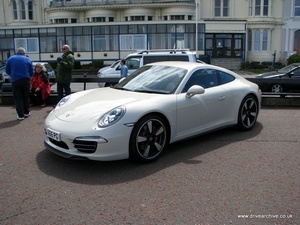 Here are a selection of the dozens of pictures I took that afternoon. 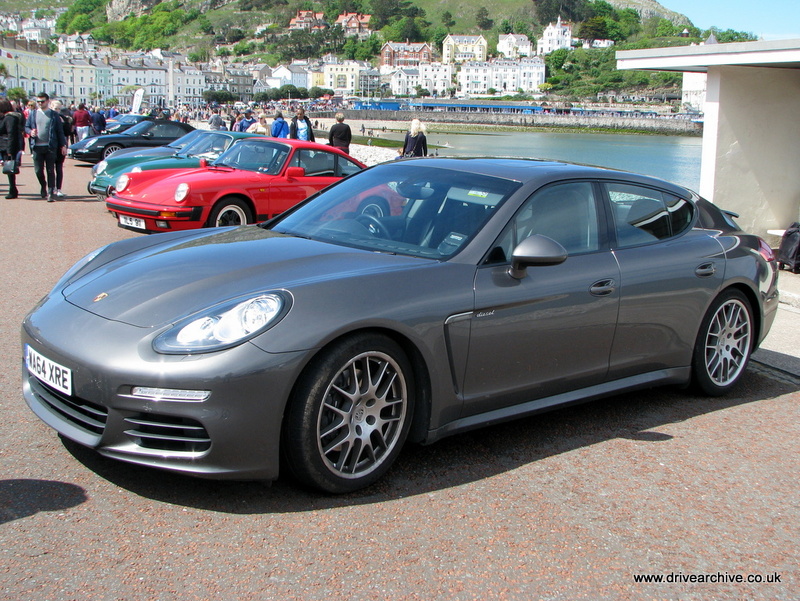 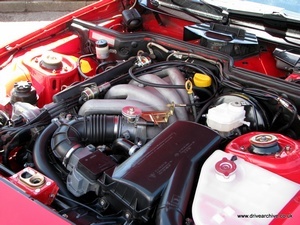 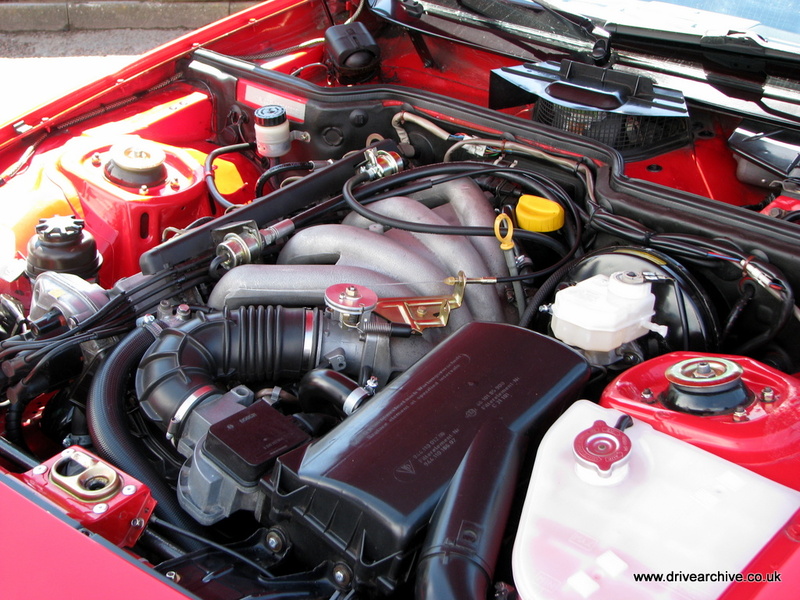 There were many, many 911s, a few 928s, 944s, 968s, Caymans and Boxsters and, new this year, Panameras.